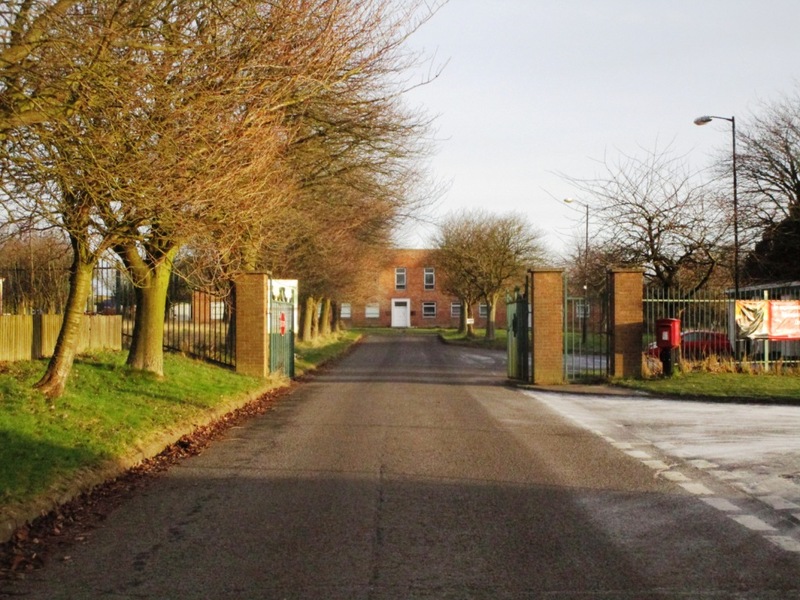 PAI member Clark Weightman is instructed on behalf of the Joint Administrators of G4 Powergrid Ltd to sell the freehold interest in Brookenby Business Park situated at Brookenby near Market Rasen in Lincolnshire. Our preliminary investigations indicate that there are a range of workshop and storage buildings with approximately 90,000 sq ft of space occupied, situated within a total site area of 33.5 acres (approx). The tenancy schedule shows a rental of £105,804.36 per annum. The property offers an investment opportunity with huge asset management potential for a hands-on investor. For further information and to discuss price please contact Carl Bradley at Clark Weightman on 01482 645522.